Dr. 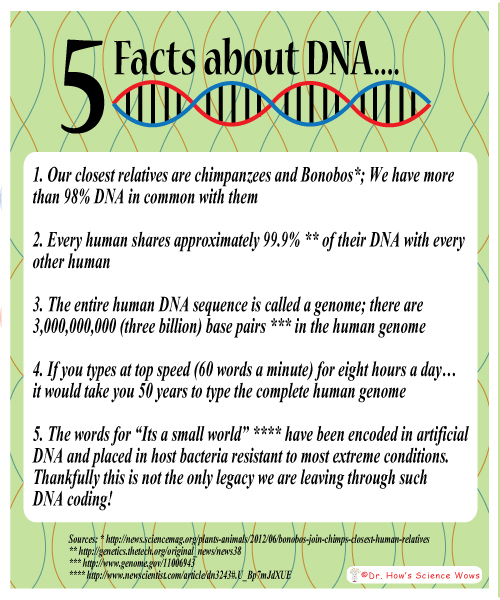 Simple was explaining a little about DNA in the last post, so I thought I would share one of the first experiments my children ever asked me to do with them…. they wanted to see DNA, so we extracted it from a banana. Did you know that we share approximately 50% of our DNA with bananas? … a banana, a fork, a bowl, washing up liquid, ice cold surgical spirits (or isopropanol – both available from a pharmacy), salt, a sieve, a glass jar. Remove the banana skin and mash the banana in the bowl, using the fork. Add two teaspoons of washing up liquid and stir slowly. Add a teaspoon of salt and one to two tablespoons of water and stir carefully. You want to avoid making bubbles. Leave for five minutes then strain carefully through the sieve into the jar. Tilt the glass jar and carefully pour the surgical spirits down the side of the jar, at least as thick as the banana layer. This will form a separate layer on top of the banana mixture. After five to ten minutes you will see a long, stringy substance appear in the top layer. 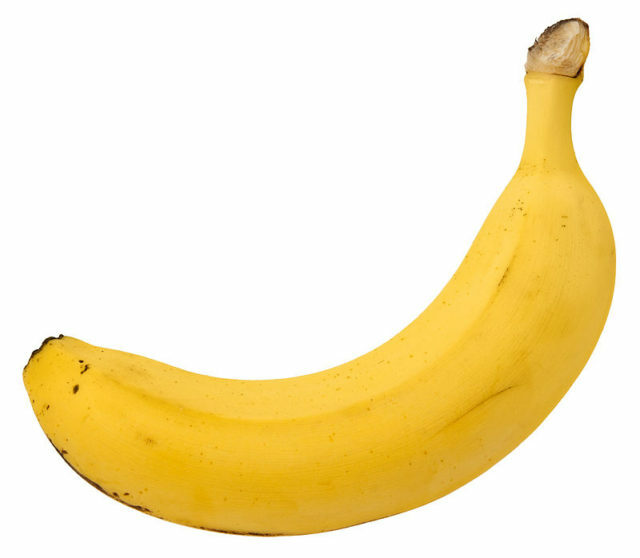 This is the banana’s DNA. You can use a tooth pick to lift and examine the DNA. The salt and washing up liquid break open the banana cells, releasing the DNA. The DNA will not dissolve in the surgical spirits (or any alcohol) so it floats in this layer. ← A Simple Slice of Science – How can I make two of me? Wow. You must really inspire your kids. It must be great for them to ask a question and actually get an answer. Loved this. tric kearney recently posted…To us.